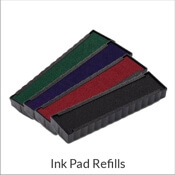 Ready to replace your Ultifast stamp or refill the ink on your existing UF stamp? 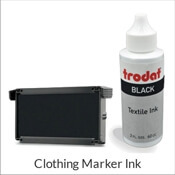 We have your Trodat stamp supplies ready. 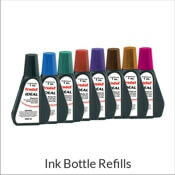 View our size options for Ultifast models and inks. 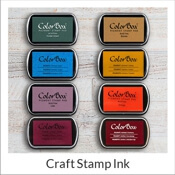 Choose ink color, red or black, and amount. We will customize your brand to show just the right image and text.